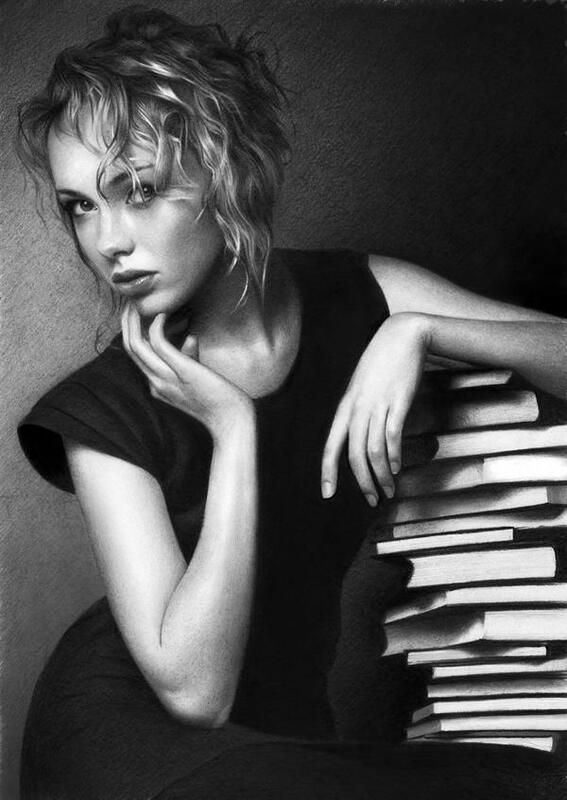 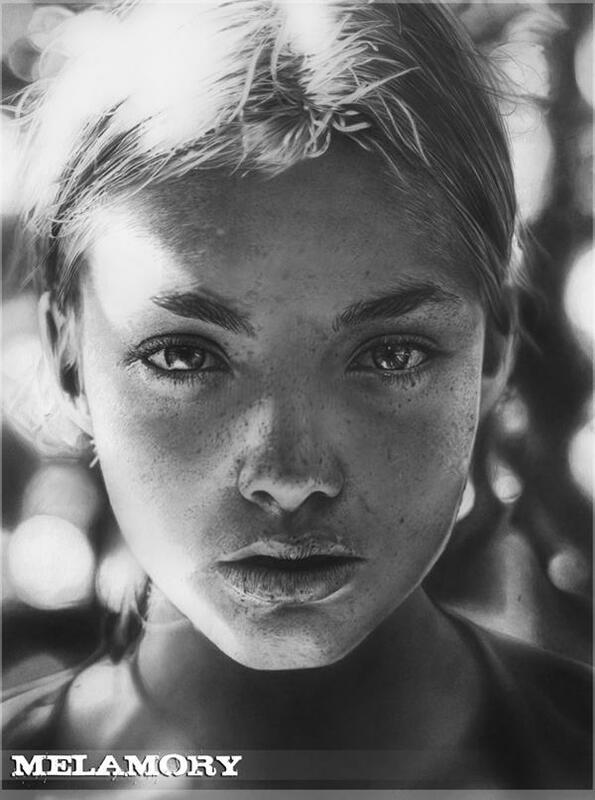 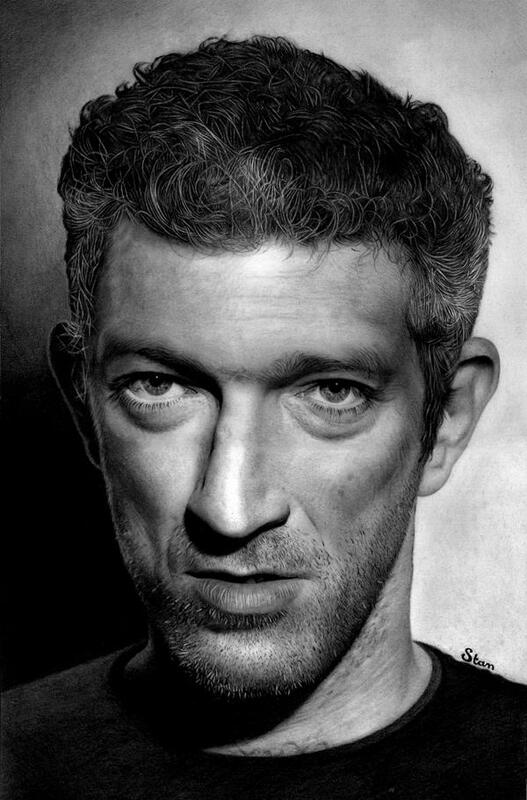 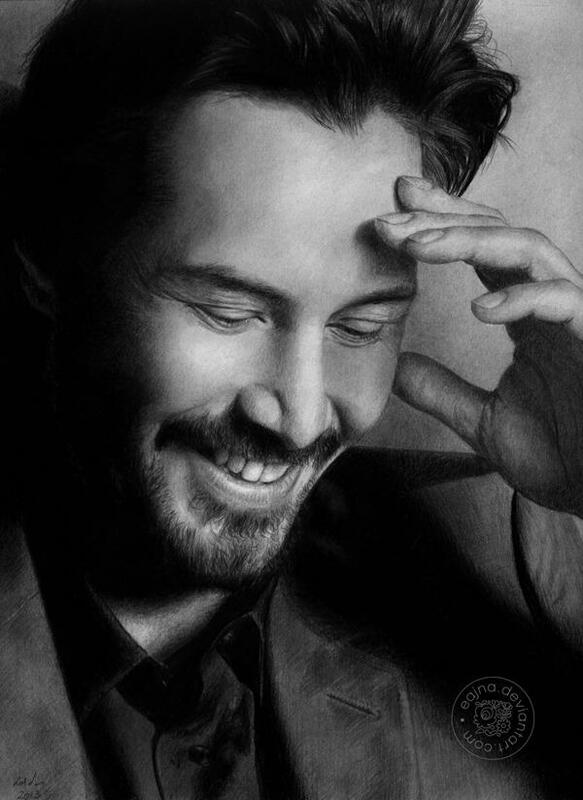 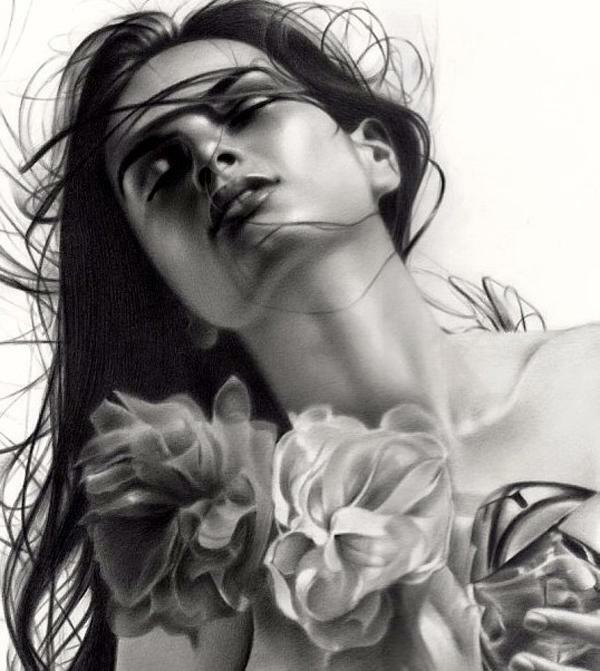 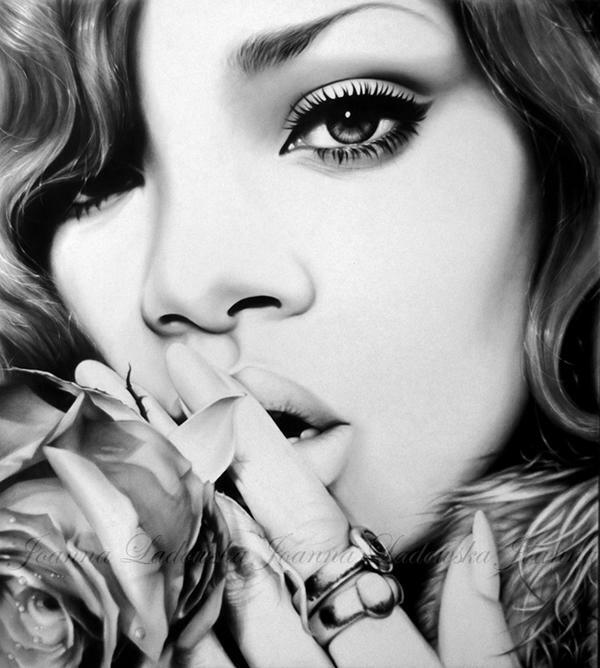 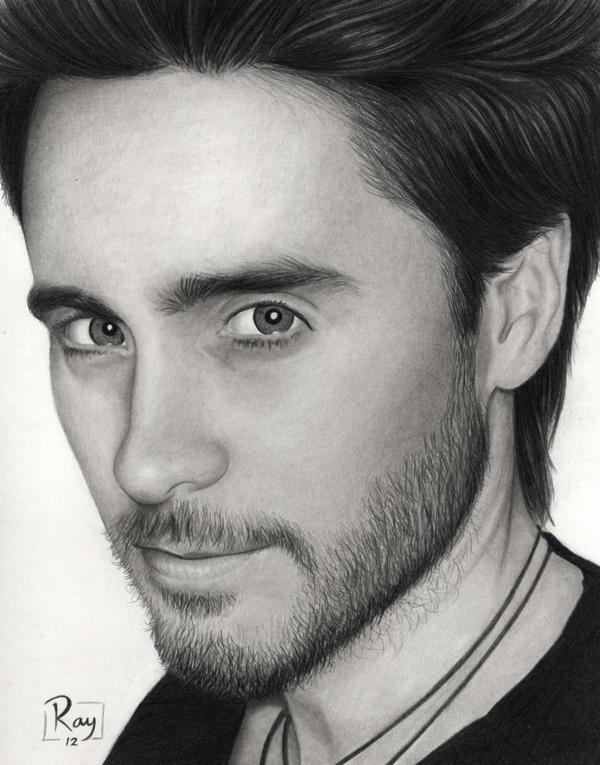 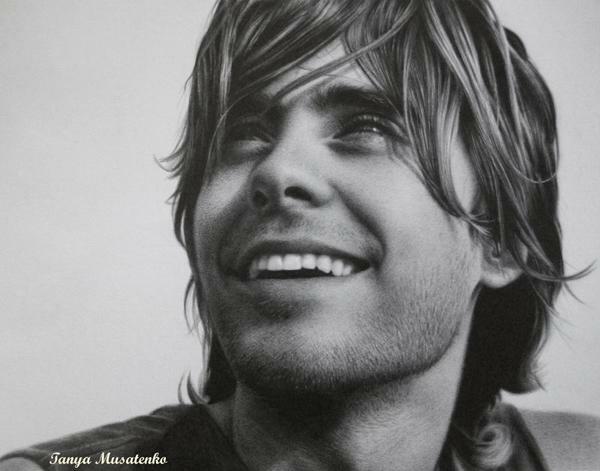 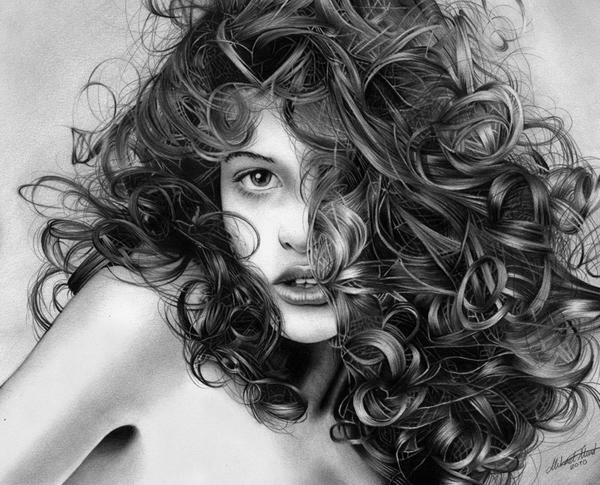 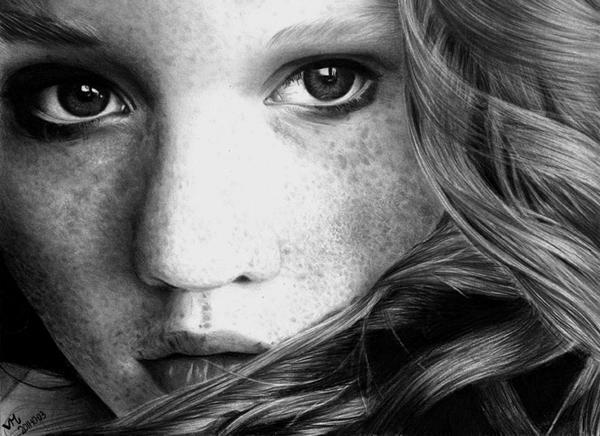 Pencil drawing is one of our favorite subjects on Cuded. 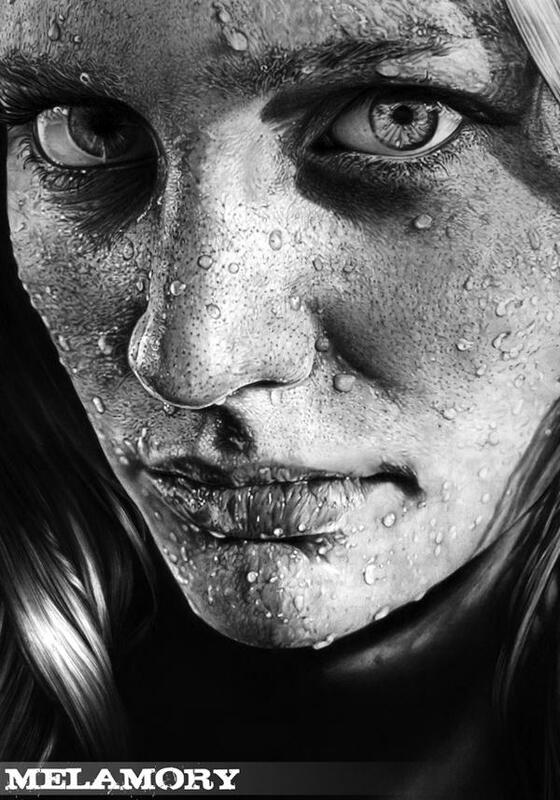 People love the effect of photorealism, emotion, subtle elements created by raw media. 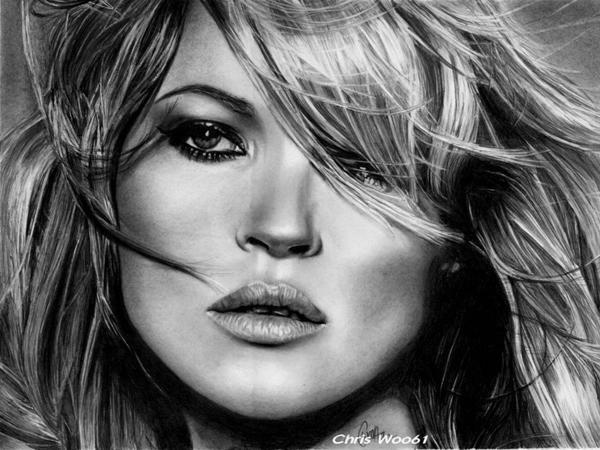 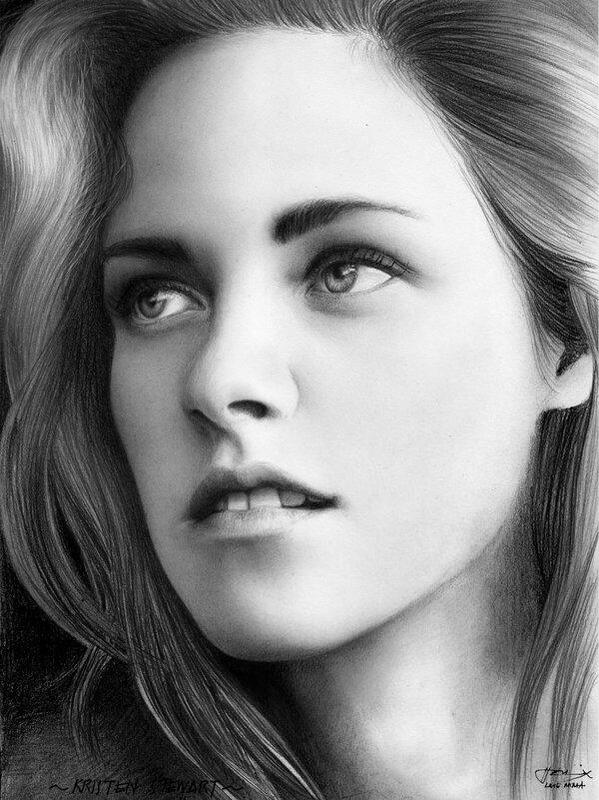 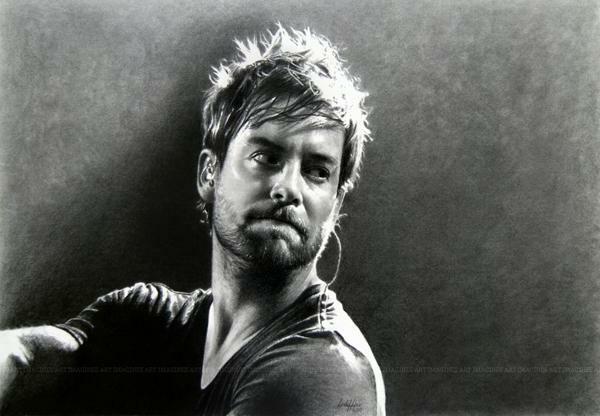 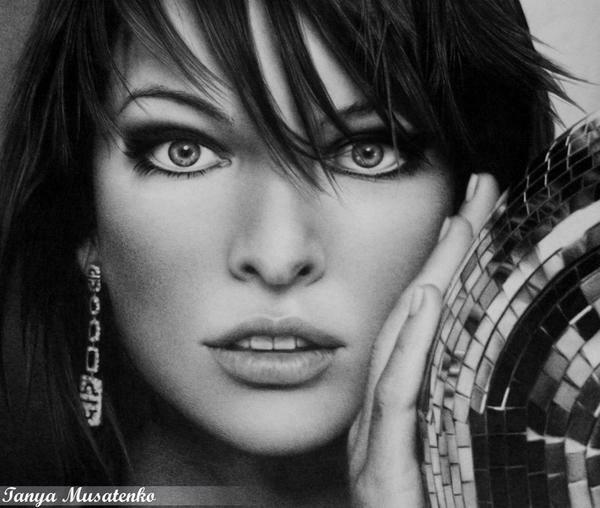 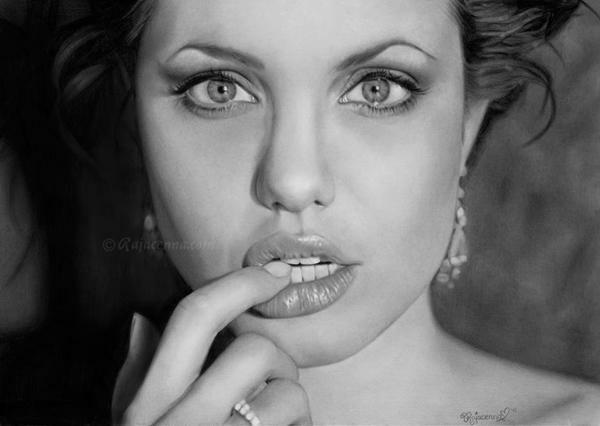 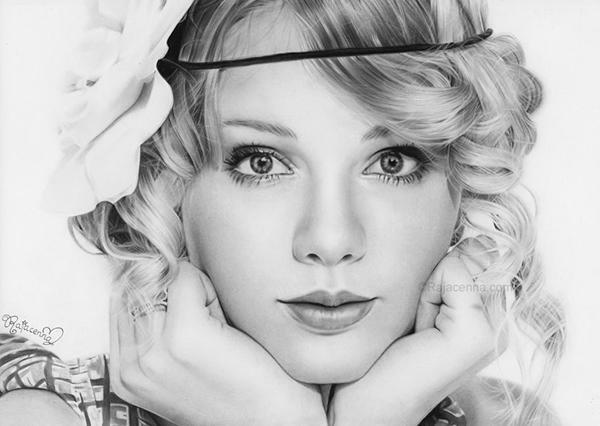 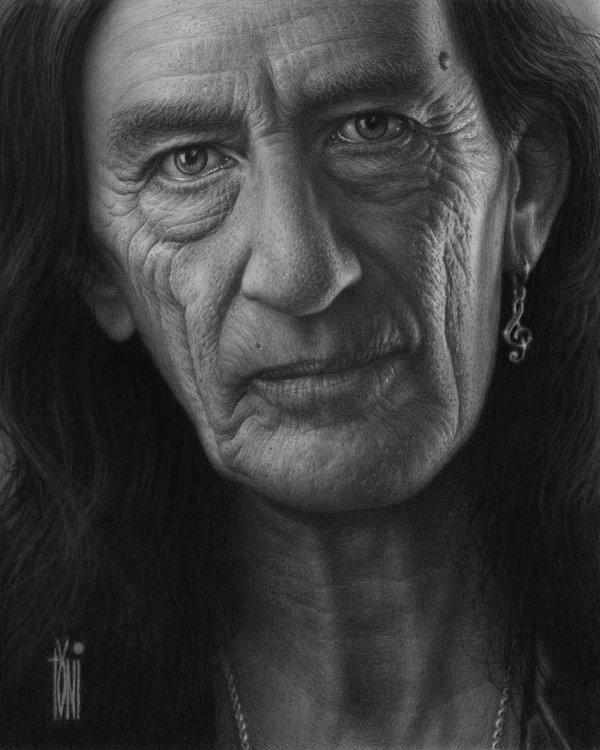 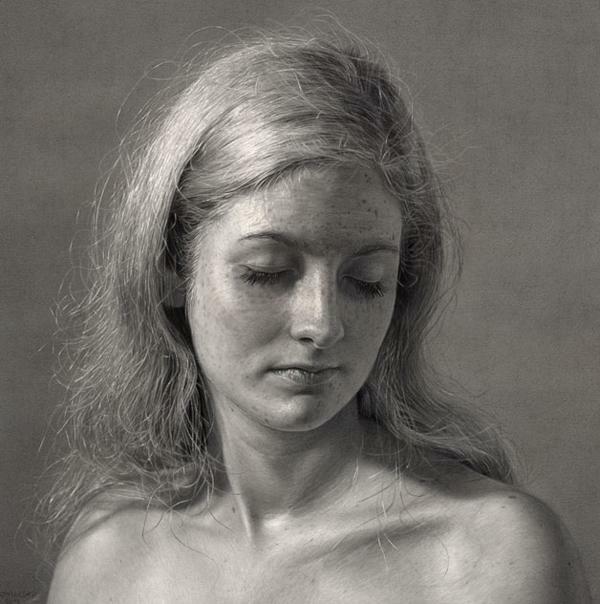 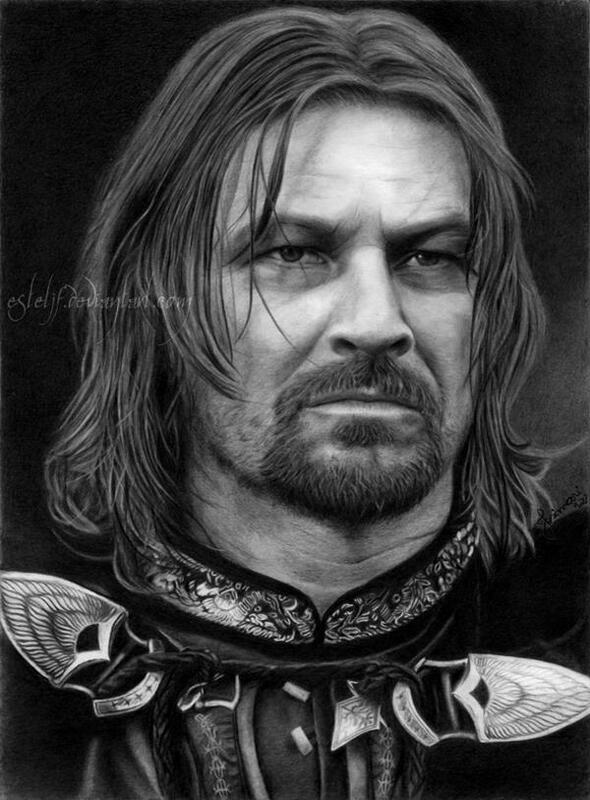 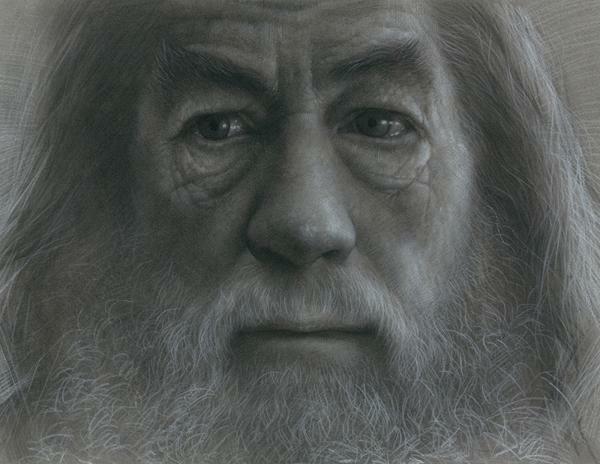 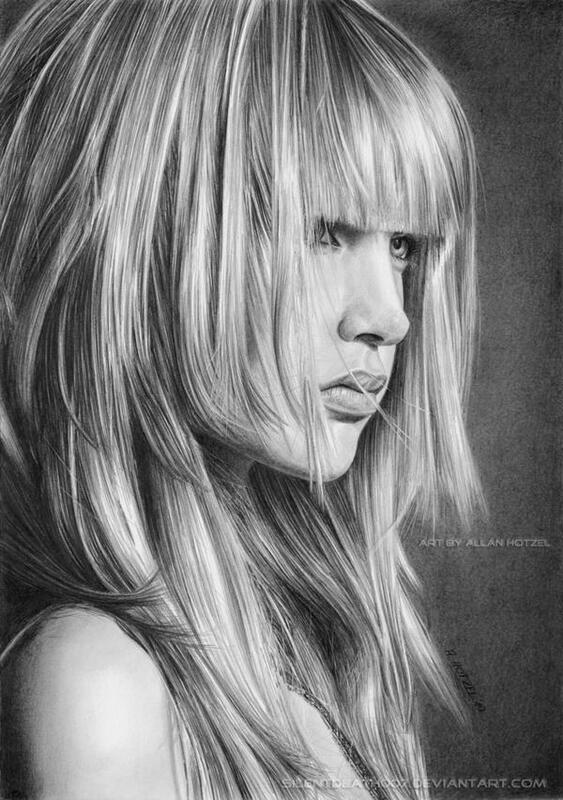 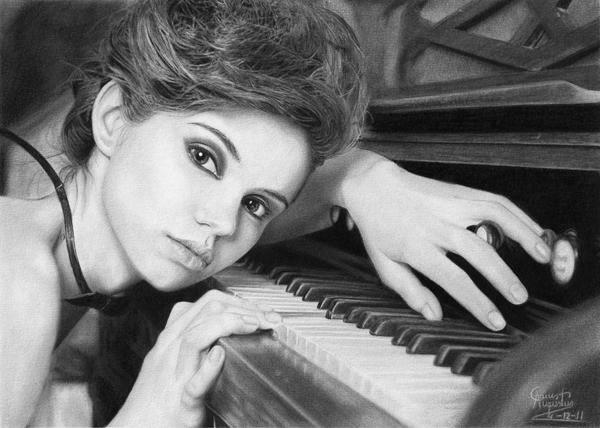 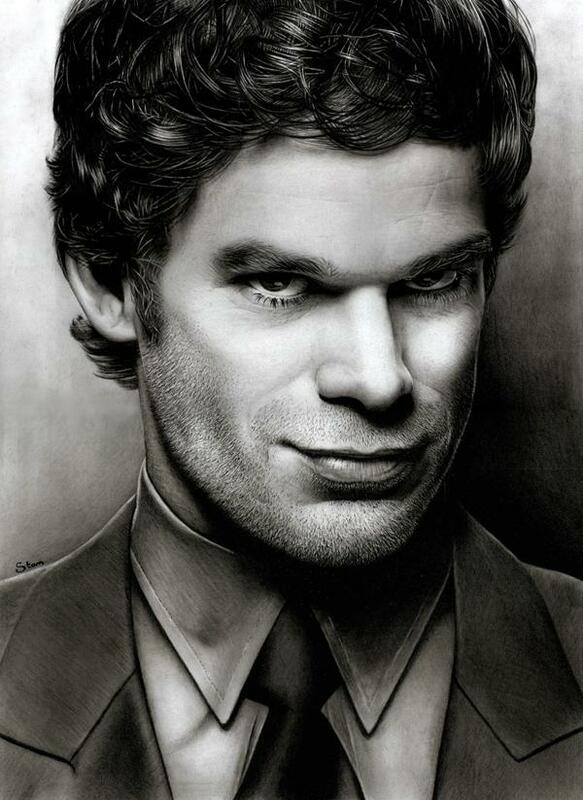 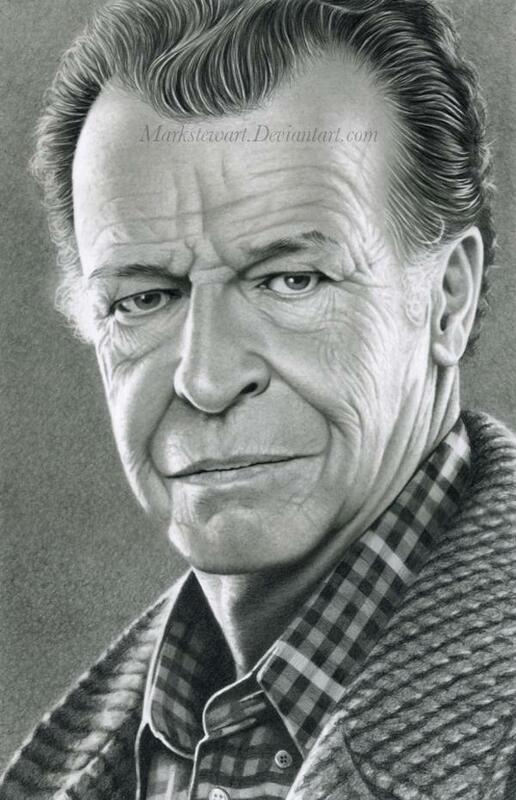 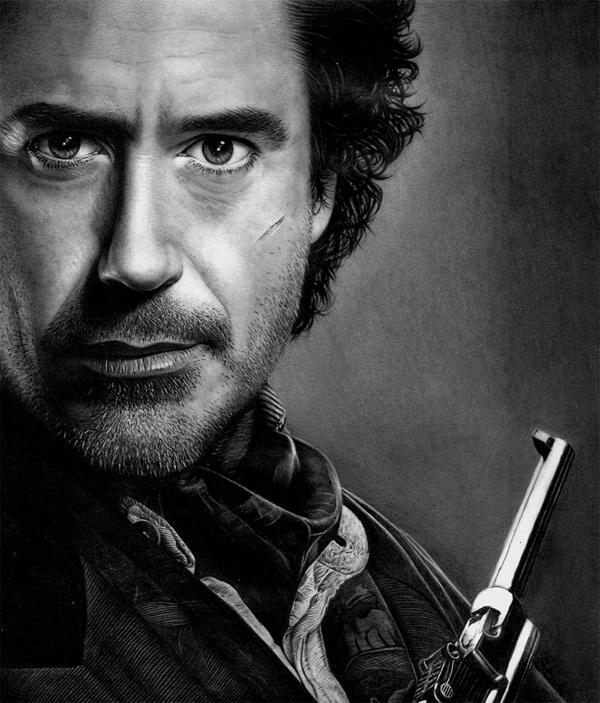 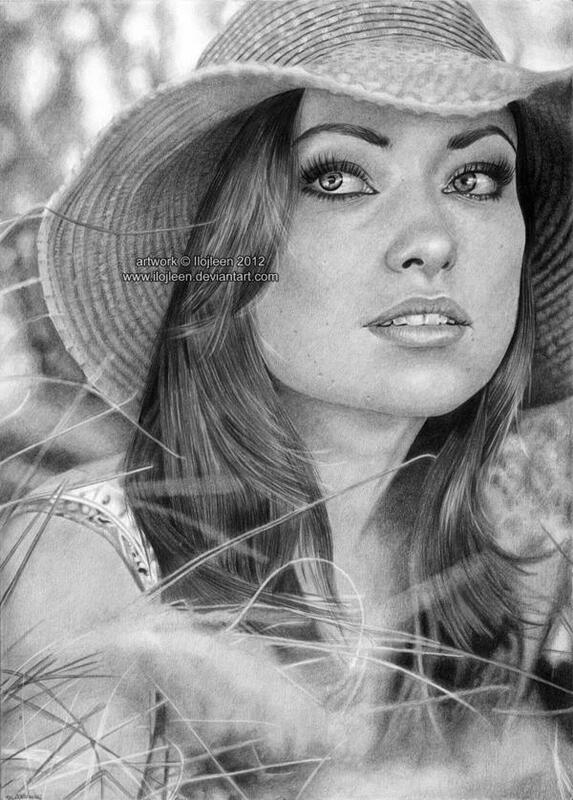 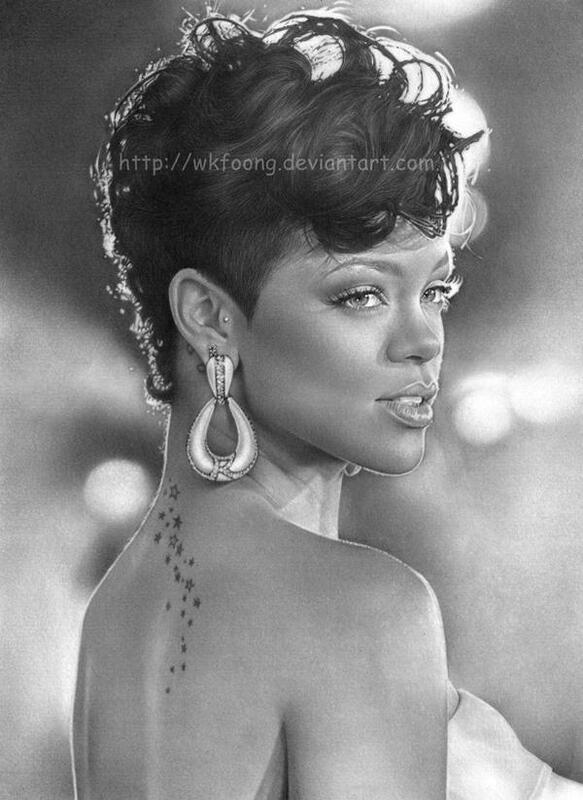 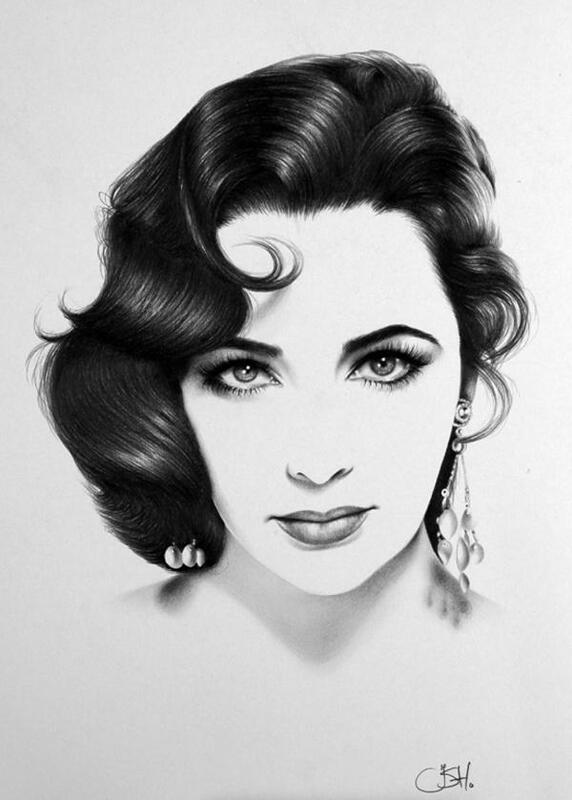 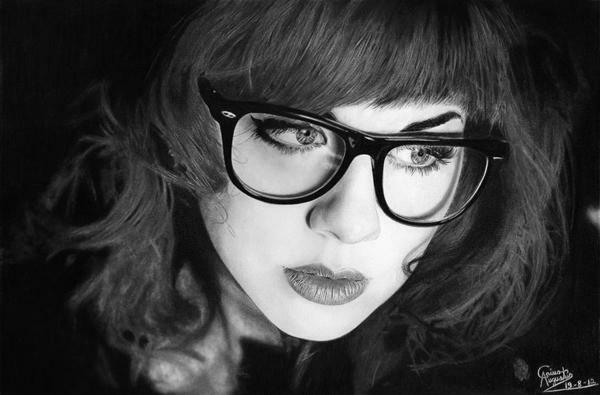 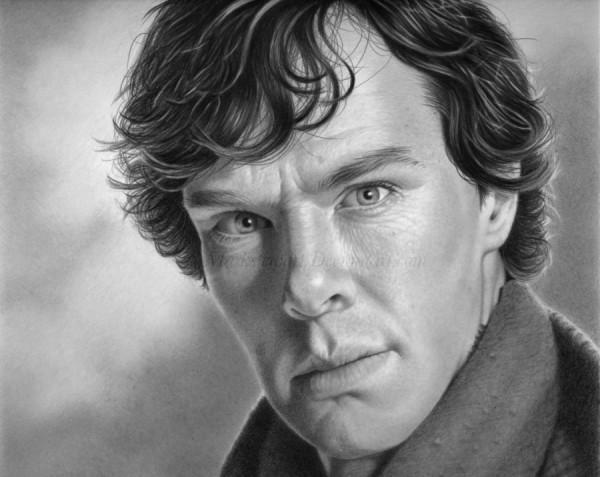 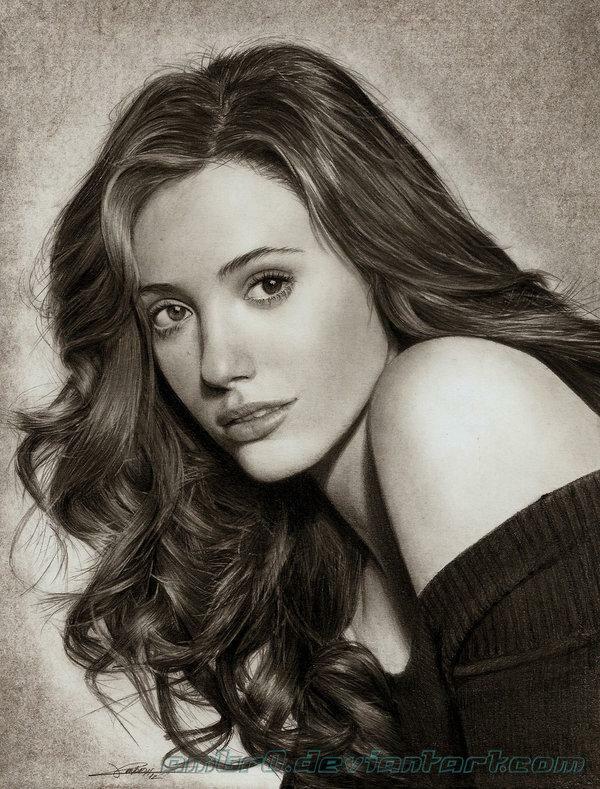 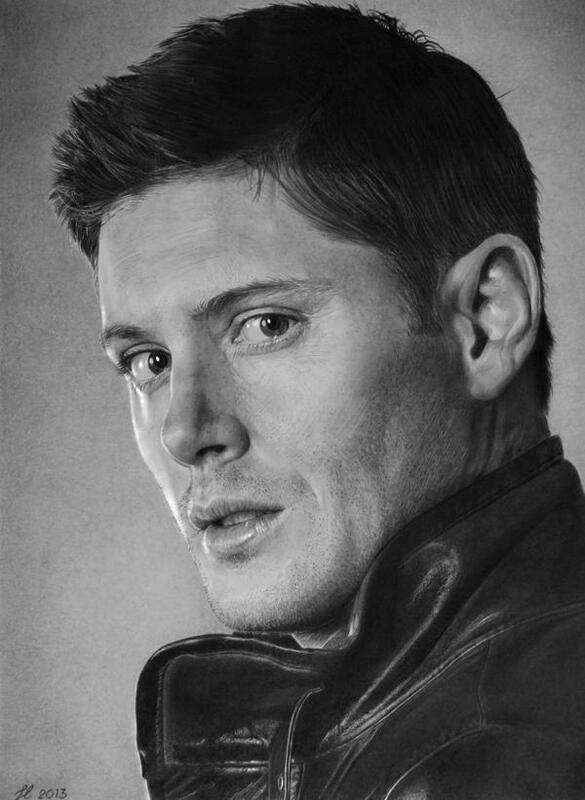 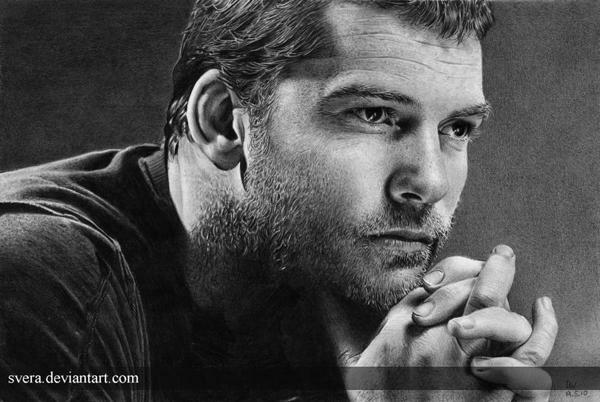 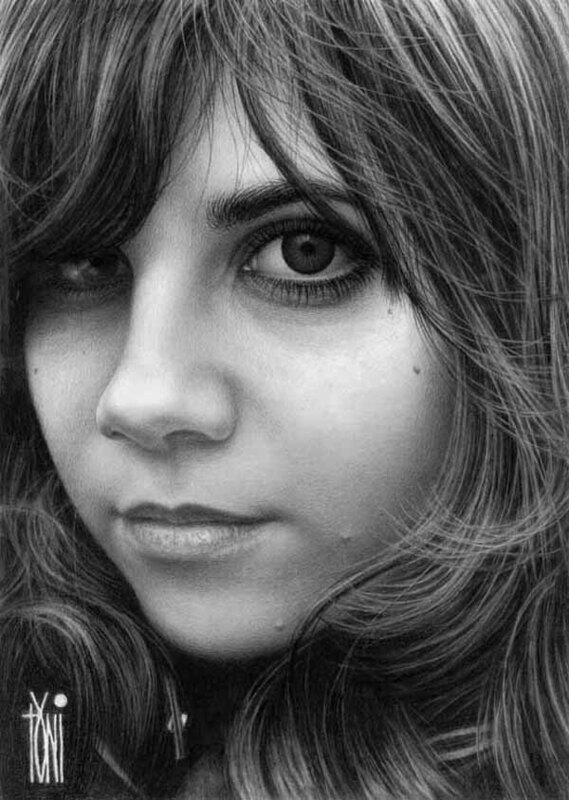 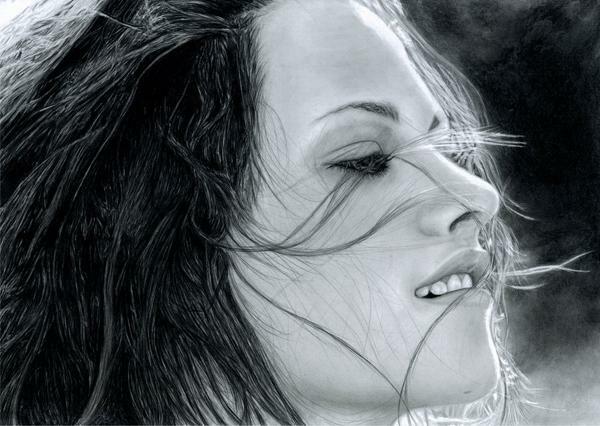 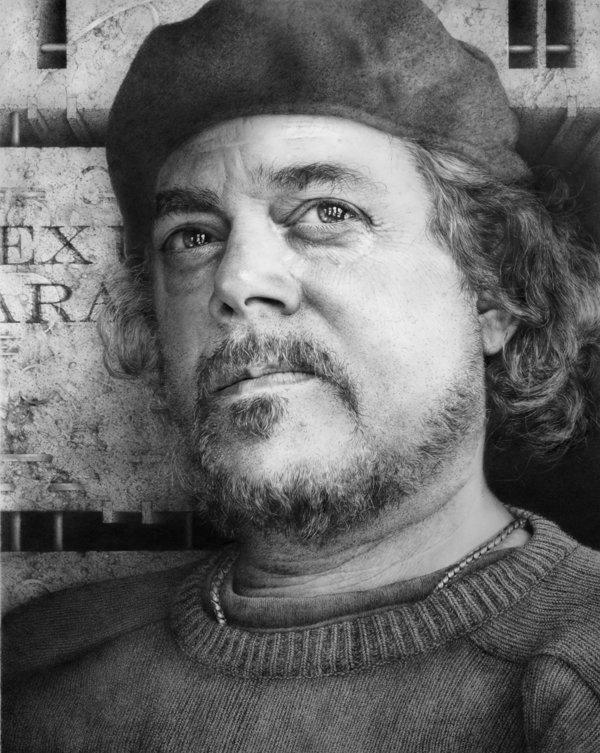 In this post, you will enjoy a collection of 50 excellent examples of portrait pencil drawing. 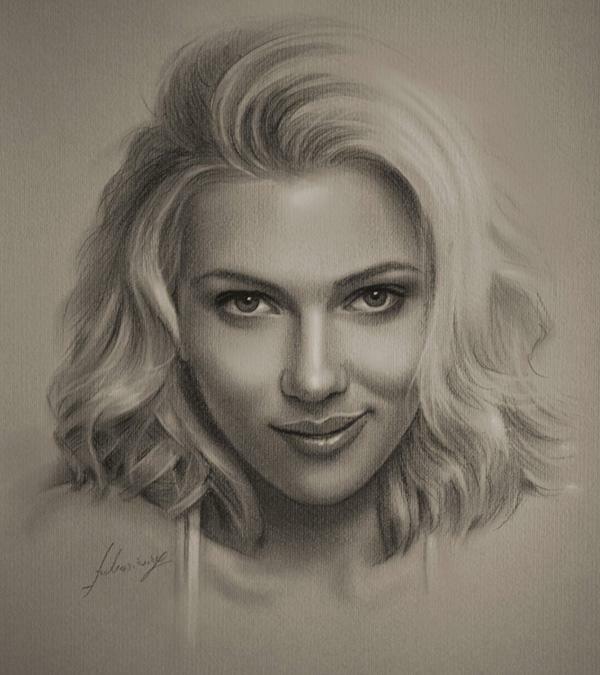 Like more? 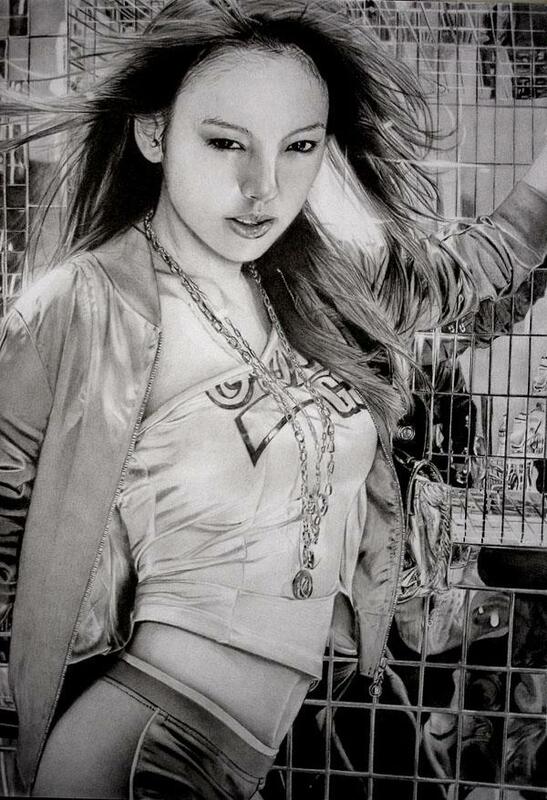 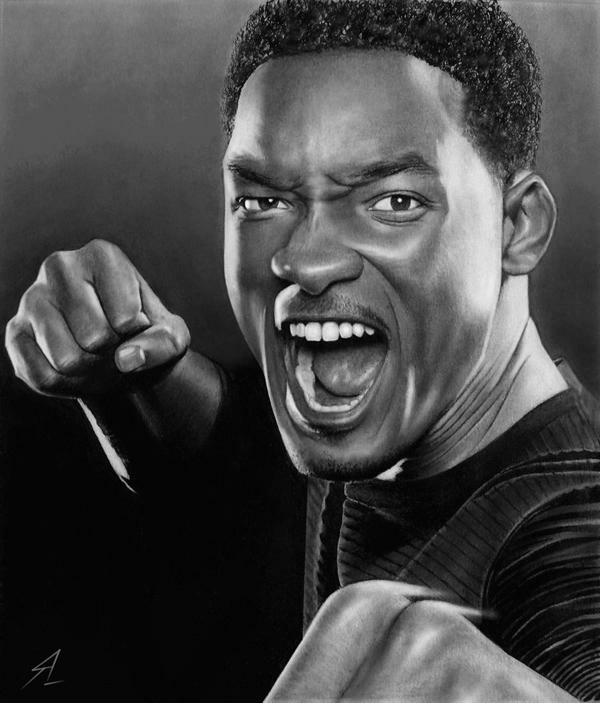 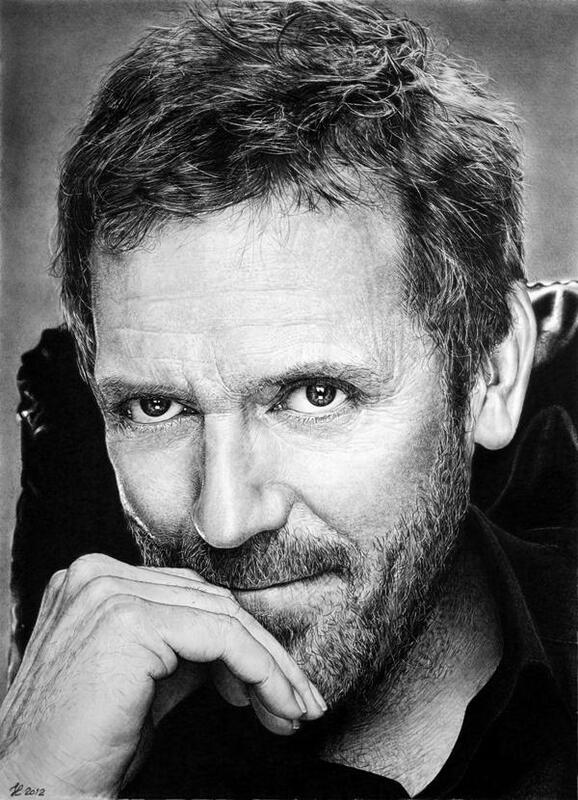 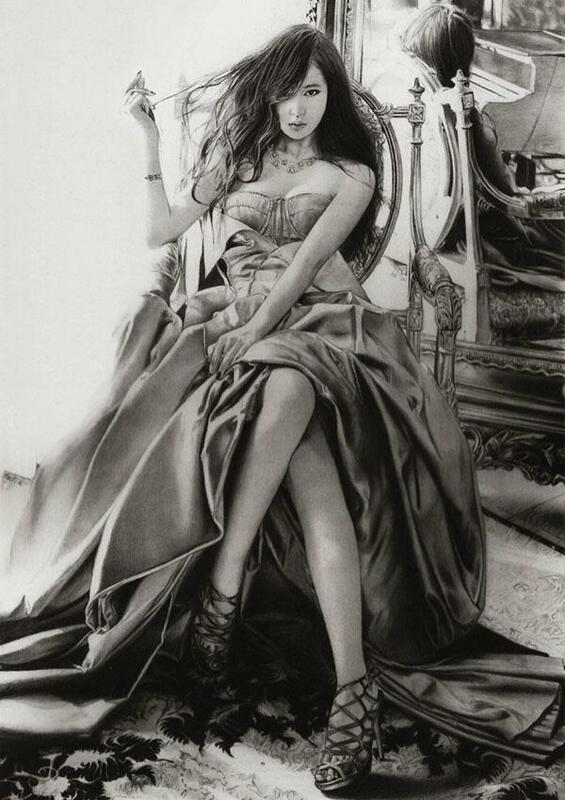 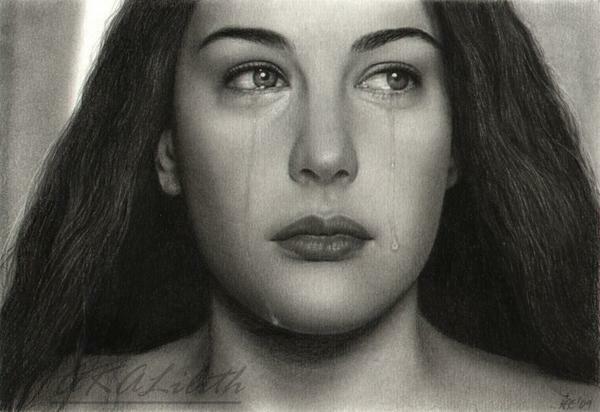 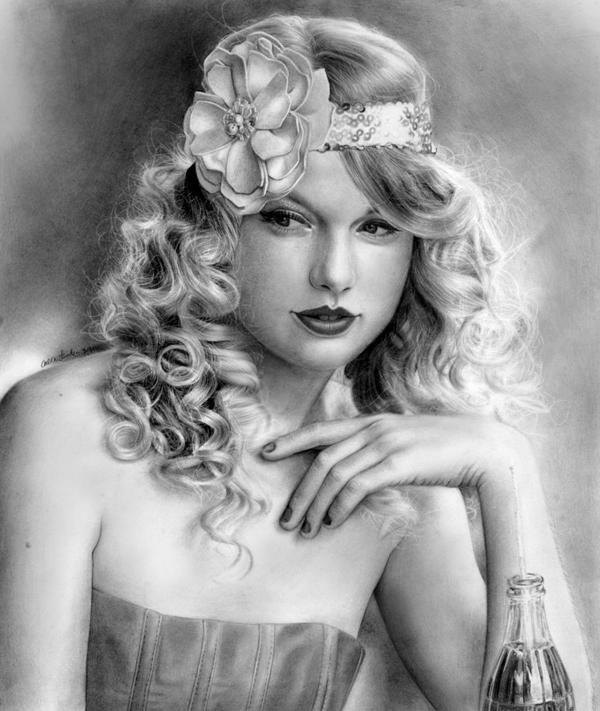 Here’s another collection 50 Mind-Blowing Pencil Drawings, which has been widely shared in social networks.